Your professional choice for commercial & residential doors, frames, and architectural hardware. Northern Door & Hardware specializes in the distribution of commercial hollow metal doors & frames, architectural wood doors, finish hardware and related specialties. The company was founded in 1983 by Jim Mallery, AHC. In 2013 Jim sold the business to Dean Benson, AHC who began his career at Northern Door & Hardware in 1989.  Having over 30 years of experience, Northern Door & Hardware is known for providing the highest quality and most competitively priced doors and hardware in the area. With a very experienced and knowledgeable staff we have been able to build and maintain a reputation for providing outstanding products and customer service. Northern Door & Hardware is the only firm North of the Twin Cities with certified Architectural Hardware Consultants (AHC) on staff. This allows us to provide our clients with the highest level of service including budgetary consulting and specification writing to name a few. Northern Door & Hardware specializes in the distribution of commercial hollow metal doors & frames, architectural wood doors, finish hardware and related specialties.